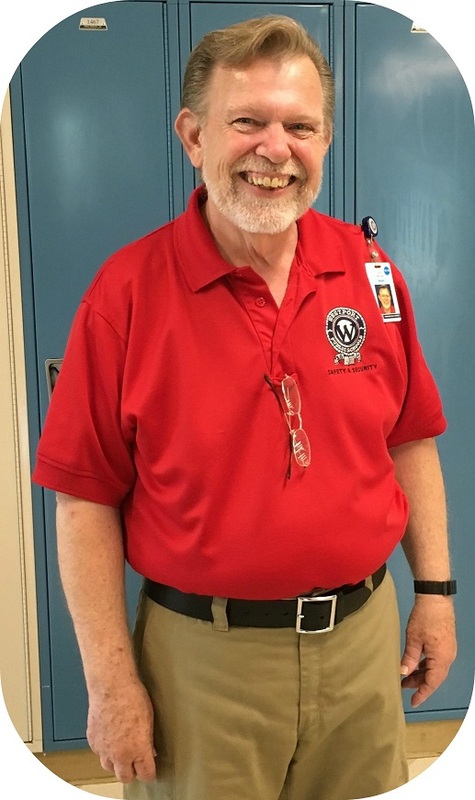 Two weeks ago the administrators, teachers, paras, nurses, custodians, counselors, food service employees and secretaries at Coleytown Middle School began to deal with a crisis. Staff and students reported illnesses, leading to a temporary closing of the school. It quickly morphed into a relocation. Change can be challenging. But in the face of great change the adults at CMS have shown tremendous flexibility, leadership, and support for the children and families of the Coleytown community. Familiar, smiling faces greet Coleytown students at Bedford and Staples every day. CMS families sent our children off to different schools — Bedford Middle for 6th and 7th graders, Staples High School for 8th graders. Knowing they were heading to the caring adults they have come to know calmed nerves. Knowing they were heading to caring communities eased minds too. 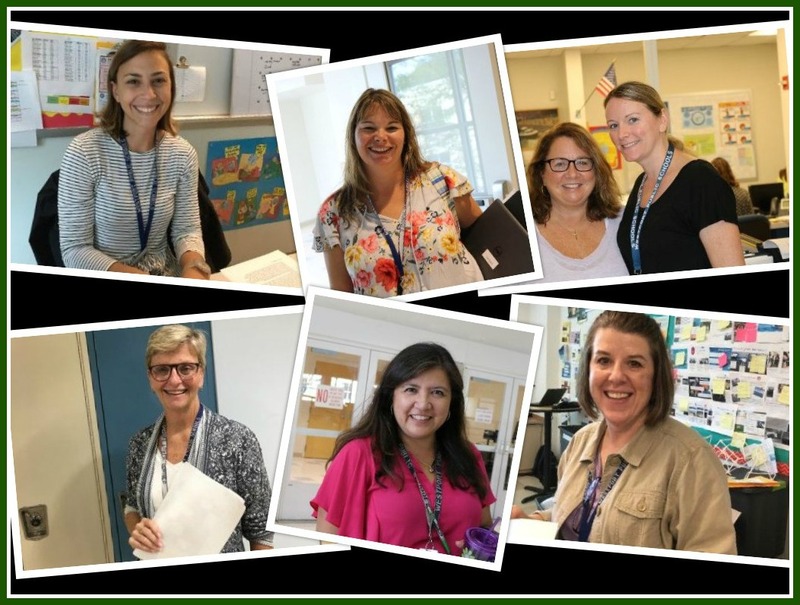 Hearing that the world language teachers at SHS moved classrooms, that the BMS nurses and secretaries made space for the CMS nurses and secretaries proved that, at the end of the day, we are Westport Public Schools. Separate buildings may divide us physically, but not in spirit. Coleytown Middle School security guard Terry Morgan is always ready with a smile and fist bump. That has not changed, despite moving to new digs at Staples High. Parents and students alike wonder about extra-curricular activities. There is great optimism that they will continue. CMS principal Kris Szabo said that clubs and activity advisers will communicate with families and students regarding schedules and locations. Coleytown Company’s production of “The Lion King” had already begun meeting. They were entering auditions and rehearsals when the shutdown and move were announced. Director Ben Frimmer and company manager Sarah Webster wasted no time getting things up and running after the move. The production is scheduled to open as planned. 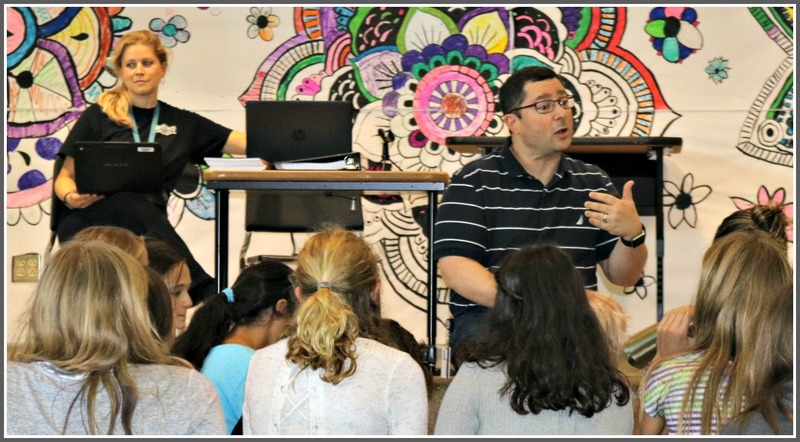 “I think it’s important to try to provide the students in our community as much normalcy as possible in light of the upheaval they’re going through,” Mr. Frimmer said. Sarah Webster and Ben Frimmer are making sure the Coleytown Company 6th graders can jump right back into “The Lion King.” Other extracurricular activities will start soon. The crackerjack team of custodians, led by Joe DiPalma, has been spread out, still caring for CMS while assisting at BMS and SHS. Their dedication and busy-ness makes it hard to pin them down for a photo, but families are singing their praises for their dedication to the community. School is about learning — and one of the things we are all learning is resilience. To handle adversity and the unexpected with grace and without compromise is one of the most valuable skills a person can have in life. The adults of Coleytown Middle School have always modeled these skills for our children, but never more so than now. This modeling is evident in high school students asking 8th graders they know how things are going. At BMS, students look out for the “new” kids in their hallways, pointing the way to classrooms when needed. People in town have begun referring to the BMS building as Westport Middle School, and the 8th grade wing at Staples as “The Academy.” Whatever the future holds, we are thankful to all — especially to all the Coleytown Middle School staff. They have not skipped a beat. Honorable mentions are in order for the caring adults at Bedford and Staples who have opened their doors and spaces to Coleytown Middle School, the bus drivers who shepherd our kids to their new spaces, and the myriad others behind the scenes who may have escaped mention here — but who care no less for our children and their ability to learn in a safe, supportive environment. I’d like to nominate Alex Ducruet as an Unsung Hero this week. Last night during the severe rainstorm, my car stalled in a flooded area a half mile from our home. As my husband and I tried to quickly figure out the best thing to do, we received a knock on our car window from a neighbor, Alex Ducruet. We had never met Alex, but he quickly became our hero! He not only offered to help, but did so gladly. He went above and beyond by helping my husband push our car the half mile up a hill to our home. My husband said this was one of the most physically grueling things he’s ever done (and he recently finished his first Ironman Race!). He said there was no way he could have done this without Alex’s help. When my husband and I insisted we wanted to do something to show our gratitude, his only request was that we spread the word about his business. 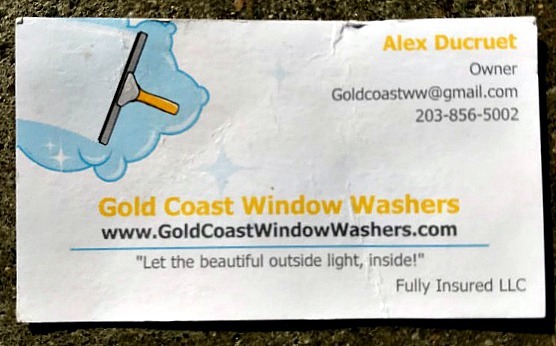 So: When your windows need washing, please contact Alex Ducruet at Gold Coast Window Washers. No doubt Alex will go above and beyond for you — just like he did for us. A thousand thanks to Alex Ducruet for being our hero! This entry was posted in Education, Unsung Heroes and tagged Bedford Middle School, Coleytown Middle School, Staples High School. Bookmark the permalink. As a CMS mom, I am delighted to see such a thoughtfully written article focusing solely on the positives of our town’s unfortunate situation. There are lots of wonderful, specific examples of community and partnership and collaboration that have come out of this. I have even seen and heard some incredibly respectful dialogue, exploring multiple sides of this complex issue — that’s refreshing in what seems to be a sometimes destructively divisive political culture. Yes, we are facing a challenging situation which is going to require a lot of focused attention to bring us to a positive, sustainable outcome AND I hope we can hold this comment space on this blog as one where we might simply come together and pile on our personal expressions of gratitude. As a parent, my son is coming home every day having been cared for by teachers and staff and consistently challenged academically and intellectually. In spite of it all, that our kids can remain enthusiastic about school and approach this as an adventure is a true testament to our town’s commitment to education. Thank you, everyone! Our 7th grade son is having a very good experience in the CMS to BMS move, and for that we are very grateful to the entire educational team in Westport. It takes all of them, the professionals, and all of us parents, to make it work. Our kids follow our examples — let’s be positive and supportive!